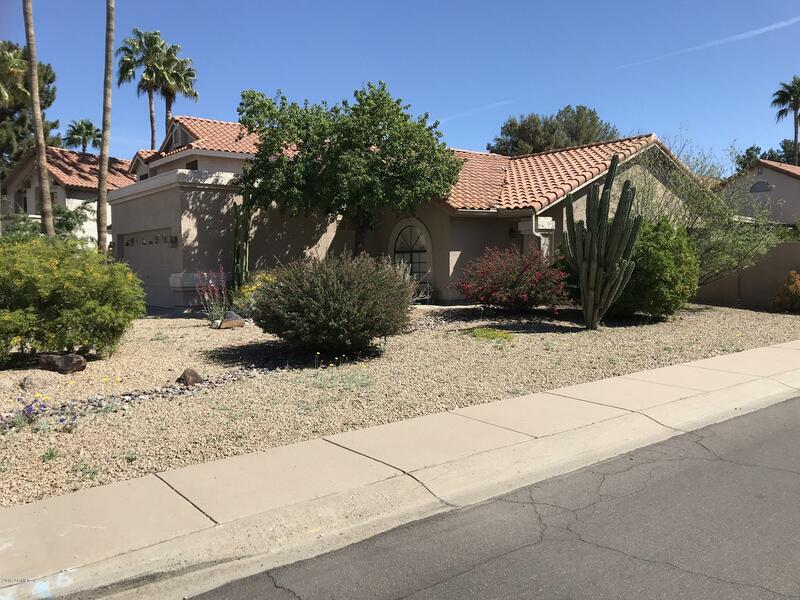 All RETREAT LOT 1-96 TRACT A- homes currently listed for sale in Scottsdale as of 04/23/2019 are shown below. You can change the search criteria at any time by pressing the 'Change Search' button below. 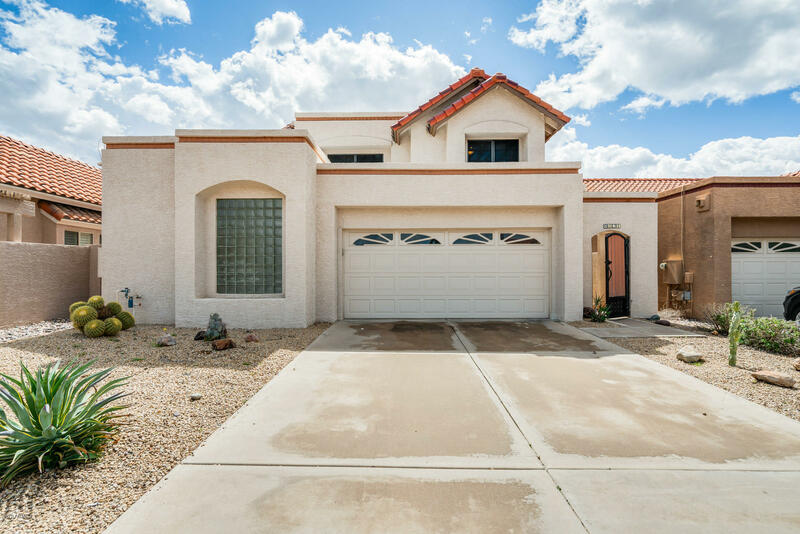 "Gorgeous 2 story home located in beautiful Scottsdale! This 3 bed, 2.5 bath home has lovely 18'' travertine tile flooring throughout, with fantastic natural lighting that brightens up every room. Vaulted ceilings open up your formal dining and family room, both containing ample space for entertaining with ease! Your kitchen boasts stone countertops, abundant cabinet space, and a cozy breakfast nook. Your living room has an eye-catching fireplace, great for curling up to on chilly winter evenings"
"Excellent opportunity to buy in North Scottsdale for under $400k. Close to Westworld (home of Barrett-Jackson and Arabian horse shows), Phoenix Open, and Scottsdale Airpark. Great investment or seasonal home - lock & leave - low maintenance yard of pavers and desert landscaping. Vaulted ceilings, open kitchen with eating nook and eat-at bar. Instant-heat hot water in Kitchen. Master with large bath and walk-out to backyard. 3rd bedroom is used as den. Extra den off kitchen and enclosed pa"